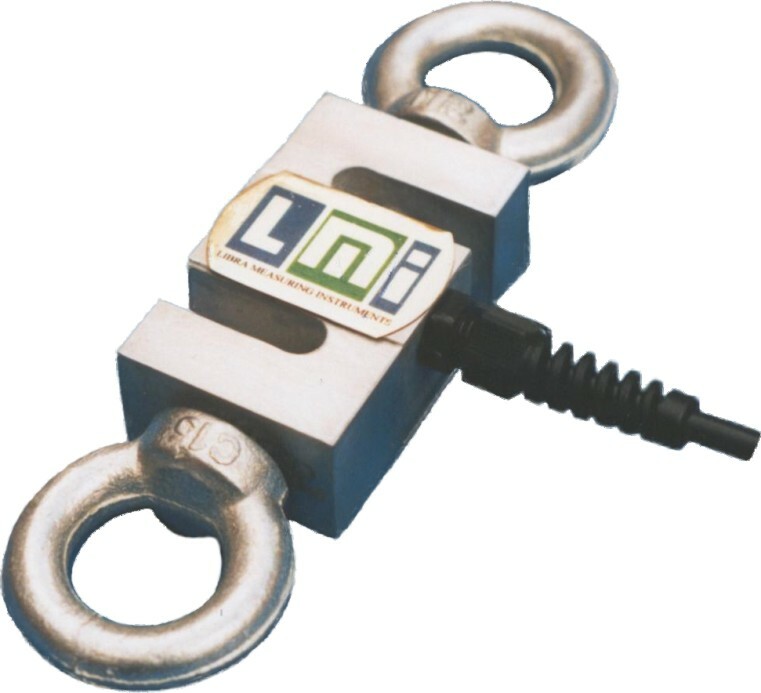 LMI supplies a variety of hanging scales and crane scales, ranging from a minimum of 5 kg up to 50 tons capacity. 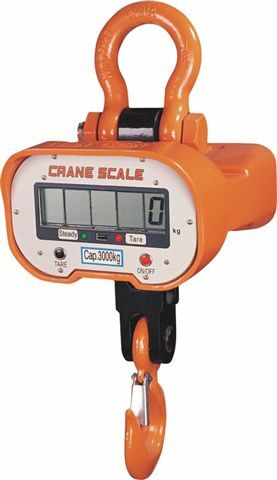 The smaller capacities (5 to 50 kg) have a digital readout incorporated in the scale. In the medium capacities (500 kg up to 10 tons) the scale is separated from the readout, which can be hand-held or fixed to a stand. 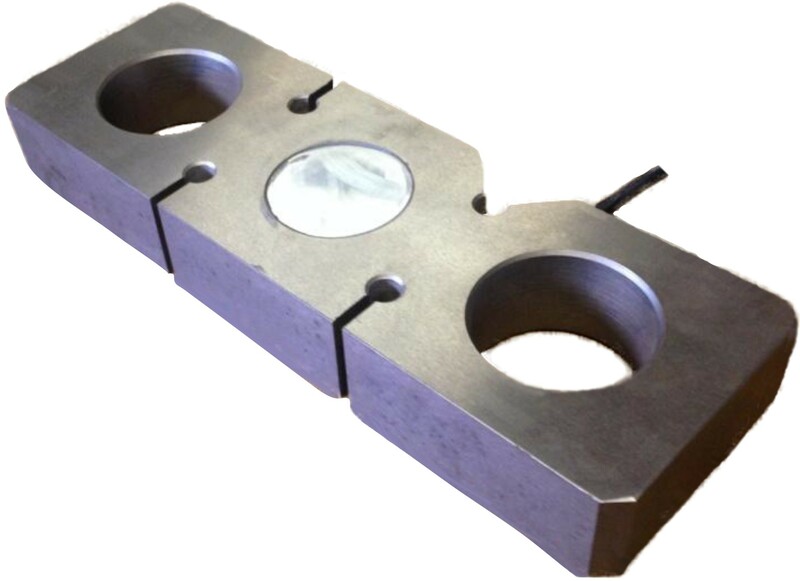 In the highest capacities (20-50 tons) the readout is again incorporated in the scale. The scales can be connected to a simple readout instrument of the LS4 type, or to an LS2 with alphanumeric keyboard and PC connection.